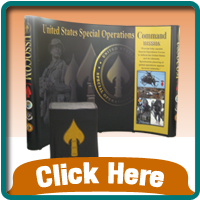 Take the finest portable PopUp display in the market place to your next show. 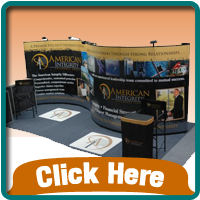 You need a trade show display that sets up quickly (in minutes) with a minimum amount of components. 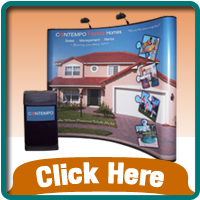 This sturdy frame sets up in minutes and is lightweight for easy shipping. The one oval case or two roto-molded cases also allow for easy portability.